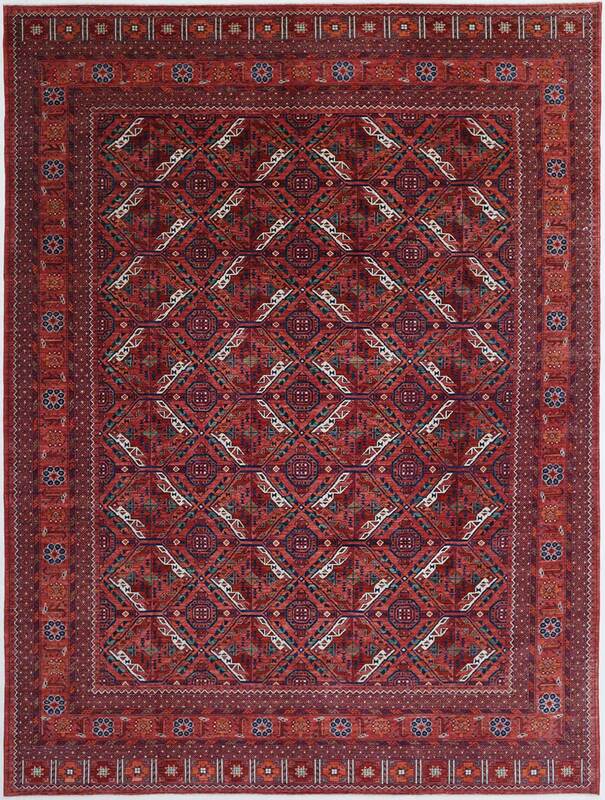 Originally woven in Afghanistan by nomadic tribes, the main characteristics of the Hamn collection is that they are predominantly geometric. Similar to the Turkmen rug, it is distinctive, featuring specific characteristics such as the striking red to reddish-brown background and the octagonal sun motif in different variations. Constructed with 100% wool on a wool foundation. 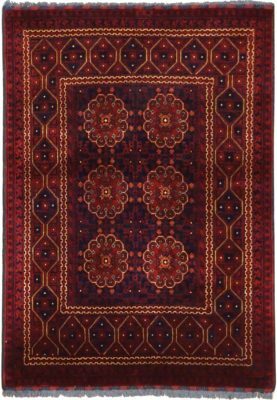 Bokhara rugs are tribal rugs made by nomads in Afghanistan and are commonly a deep shade of red with a repeating pattern of oval or diamond shaped motifs. They can also feature rich shades of green, rose, ivory, and grey. 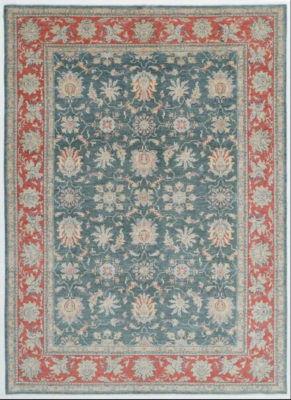 Made on portable wooden looms with these rugs are made with dyes from local vegetables, flowers, tree bark, minerals, and insects. 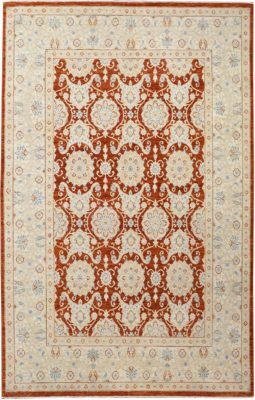 Based on traditional Uzbek designs, the charming Suzani rug has an embroidered and decorative tribal feel usually woven in delightful and exciting compositions. 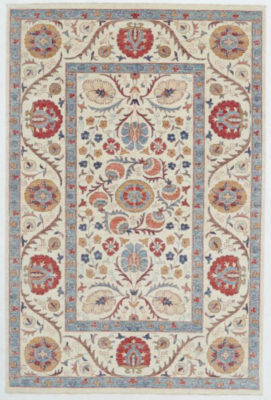 The Persian word Suzani literally translates to “embroidery”. 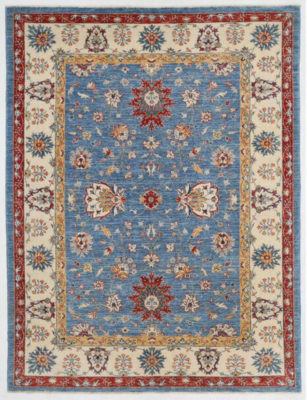 These whimsically designed rugs are made in Pakistan, Tajikistan, Uzbekistan, Kazakhstan and other Central Asian countries. 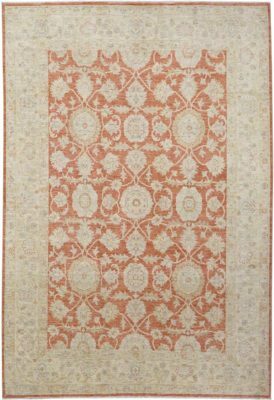 Inspired by traditional textile designs, these “hybrid” rugs are sure to bring sophistication and class to any home. Made with 100% wool on a cotton foundation.